Searching for the ultimate solution to track and monitor? 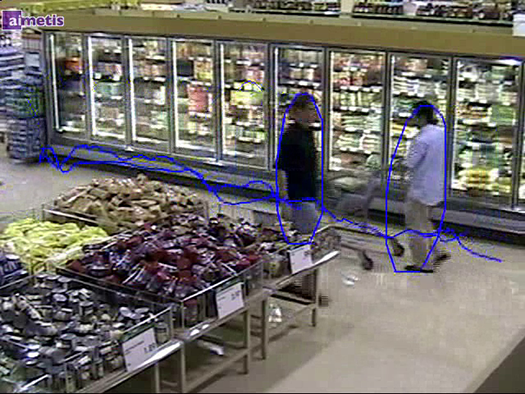 The Indoor People Tracking (IPT) video analytic delivers precision and accuracy. IPT has made it easier for businesses and organizations around the world to increase security measures, streamline surveillance monitoring, and gain valuable business intelligence.